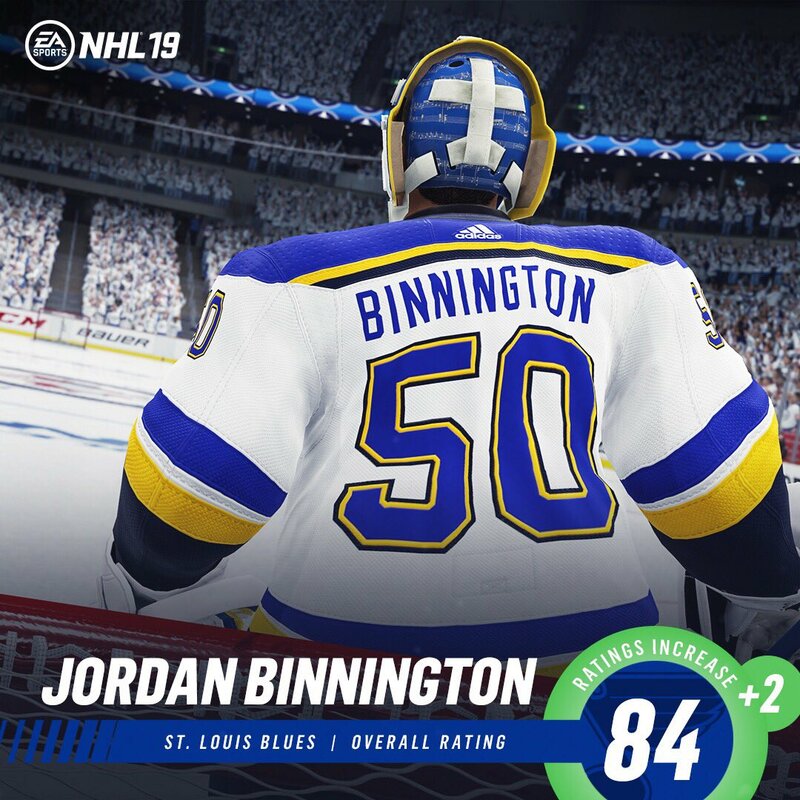 NHL 19 Virtually unplayable in it's current state. Has the dev team ever actually watched or played hockey before? NHL 17 Franchise Injury bug? NHL 17: Be a Pro career, Center position only?